We’ve got Christmas gift for you. 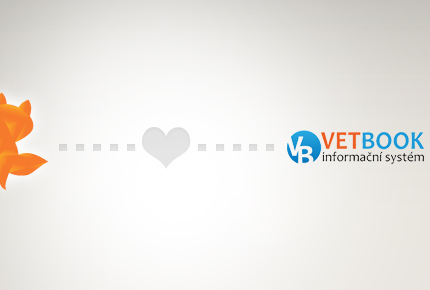 VitalFox made partnership with veterinary system Vetbook and if fully integrated with it. You don’t need any installation. Simply enable VitalFox in your Vetbook profile and you are ready to go. We are here to help, just contact us.